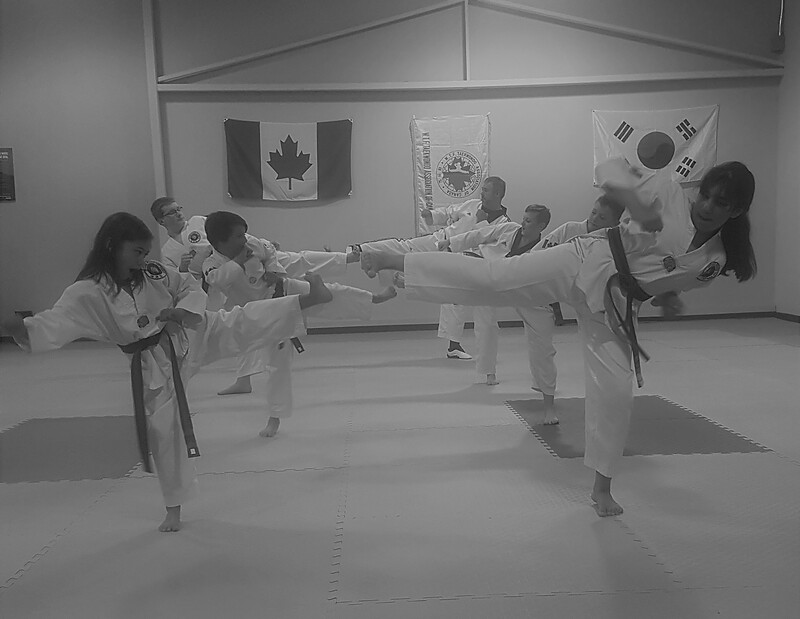 Congratulation to our newest Black Belts! 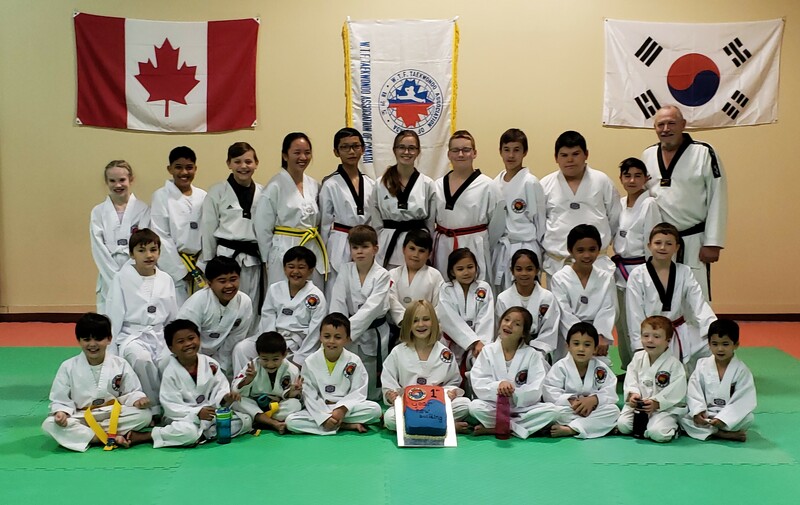 Cameron, Ava and Liam received their Black Belts on November 28 2018. 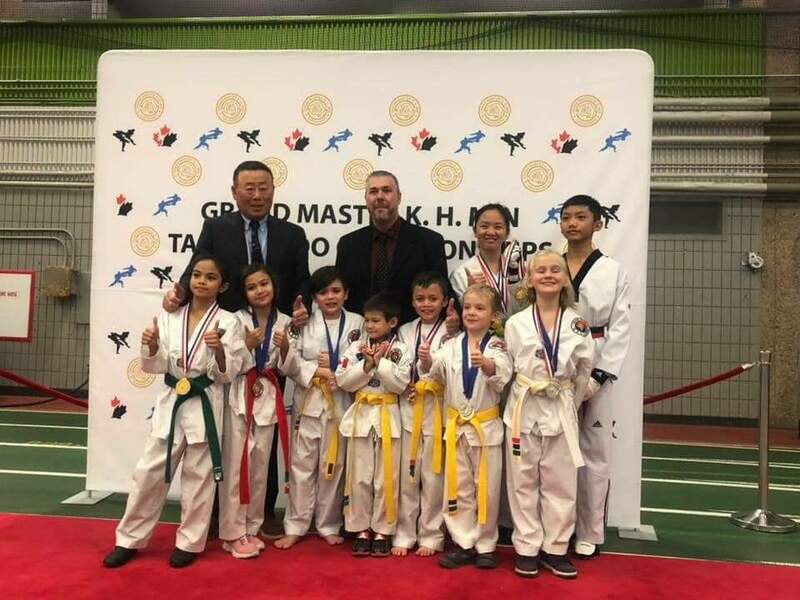 Congratulations to our athletes on a successful tournament! 1 Year In Our New Building! We celebrated one year in our new building in October with cake!